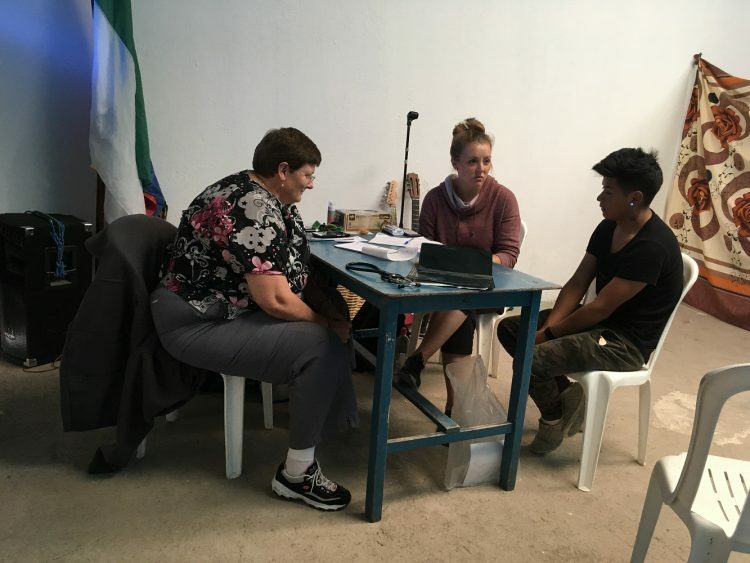 Last week, our team in Ecuador served alongside Dassel Covenant Church of Dassel, Minnesota and partnered with the church in Rumipamba. 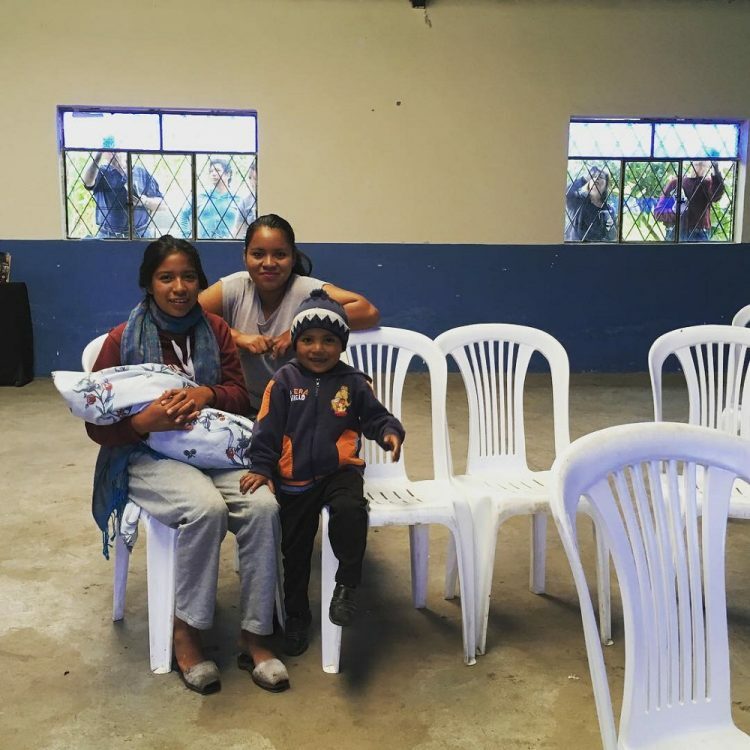 Rumipamba is a Kichwa community outside of the city of Ibarra. 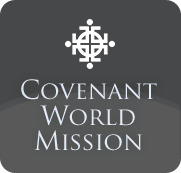 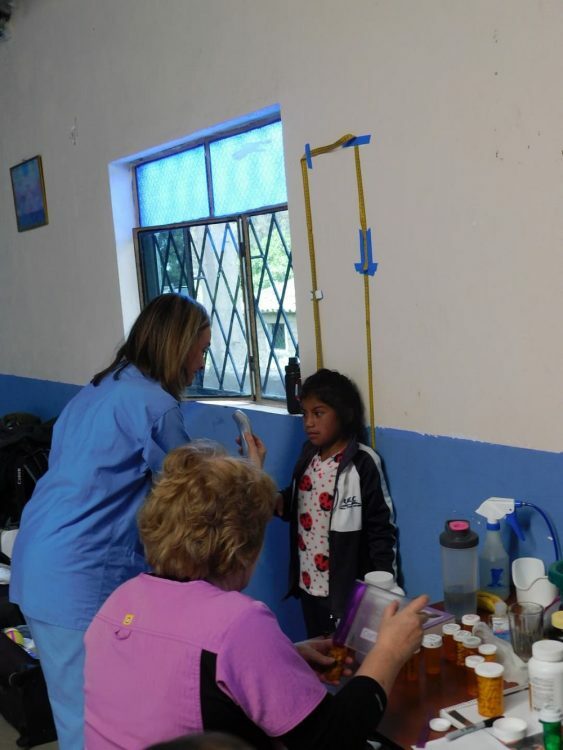 Dassel Covenant has partnered with this church before, each time bringing a team that does construction, VBS, and a medical clinic. 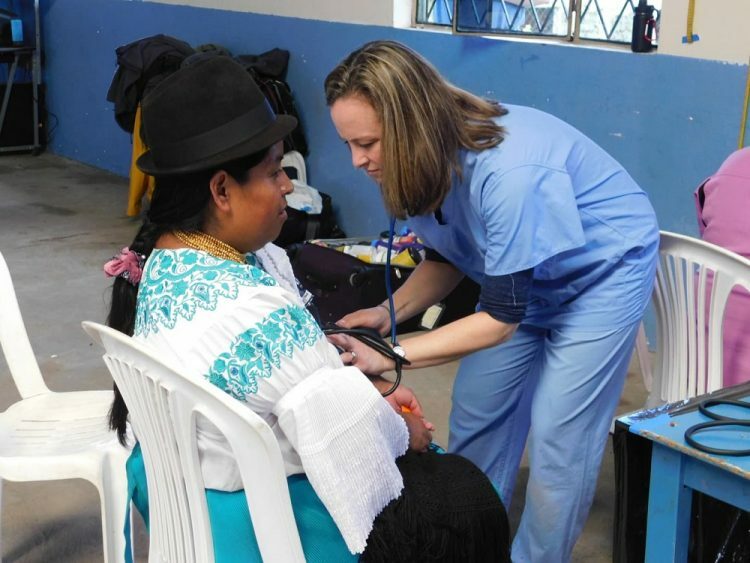 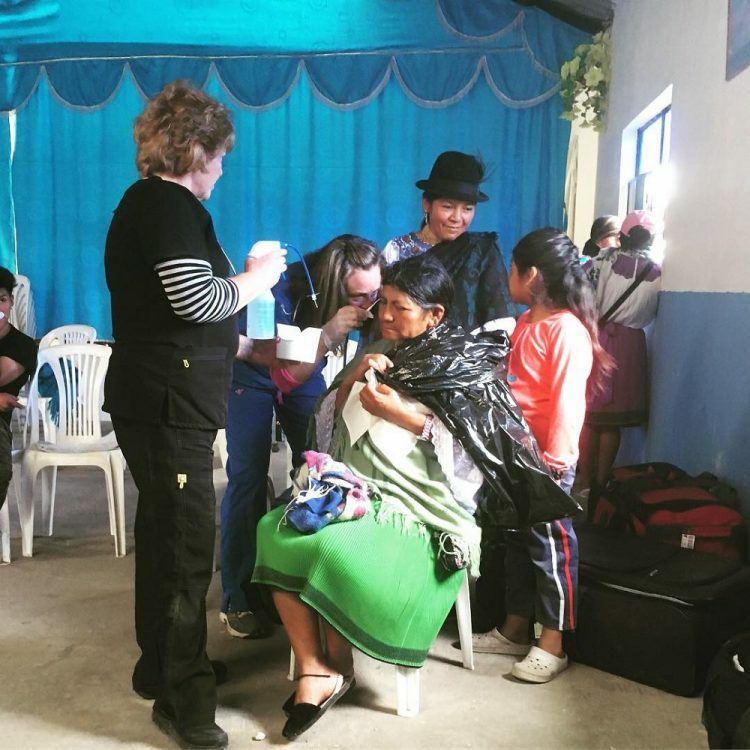 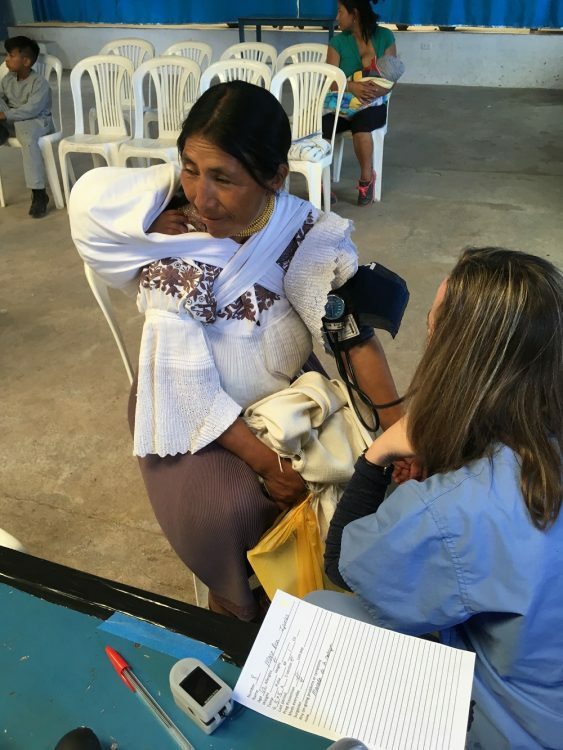 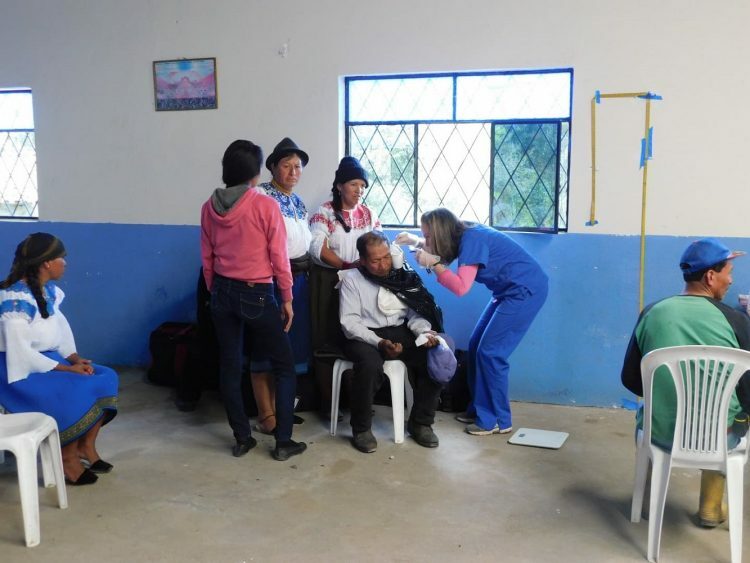 With our caravan, we saw 110 patients throughout the week of varying ages and conditions, including 10 women who were seen for cervical cancer screenings. 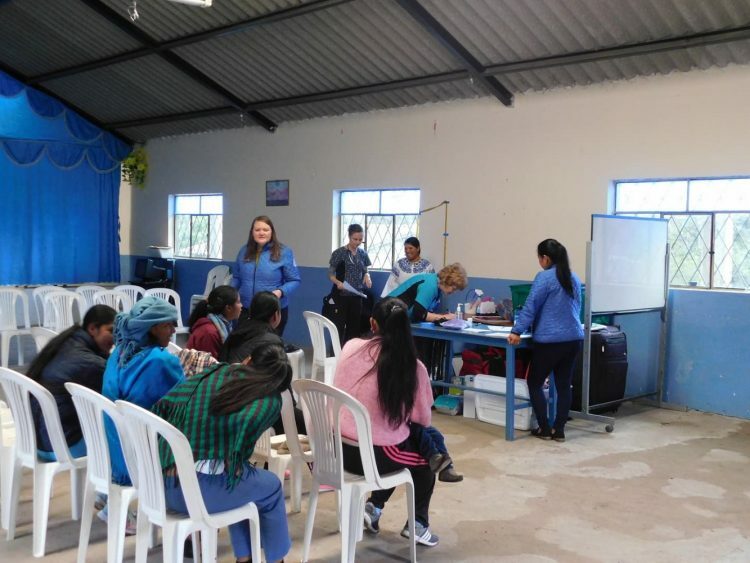 It was great to get to partner with these churches throughout the week!